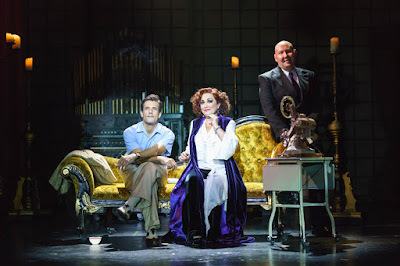 26 years after she created the role in a workshop which took place during one of Andrew Lloyd Webber's exclusive Sydmonton Festivals, Welsh musical theatre star Ria Jones is finally getting the chance to play the iconic role of Norma Desmond in Sunset Boulevard. 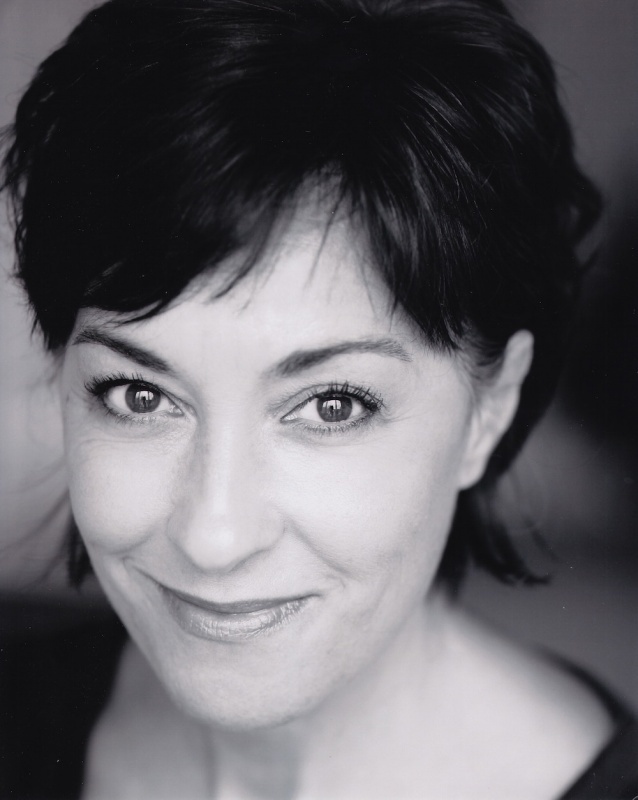 Having first workshopped Sunset Boulevard aged just 24, Ria Jones is thrilled to be returning to the role now. Especially because, the way she sees it, there aren't many roles out there for older women. 'I think the other one that this compares to is Mamma Rose in Gypsy, and that’s another role that I’d love to play, but apart from that there aren’t that many great female roles. I suppose there's Hello Dolly, Mame, Gypsy and Sunset Boulevard, and Reno Sweeney in Anything Goes can be played by an older actress, but there aren’t as many as when you’re in your twenties and thirties'. If Ria Jones' passion is anything to go by then the UK tour of Sunset Boulevard should be on every musical theatre fan's to-see list. 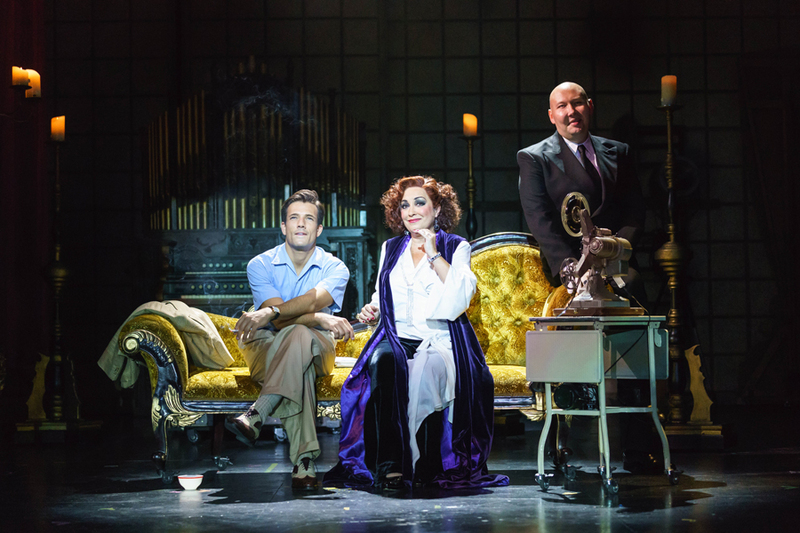 Now you've read about Jones' fascinating history with the show, make sure you catch her as Norma Desmond. Details of the tour can be found by visiting uktour.sunsetboulevardthemusical.com.